Talent Acquisition stars, leaders, innovators and business growth heroes share their stories at Hiring Success 19 to a fired-up audience of the best minds in recruiting. 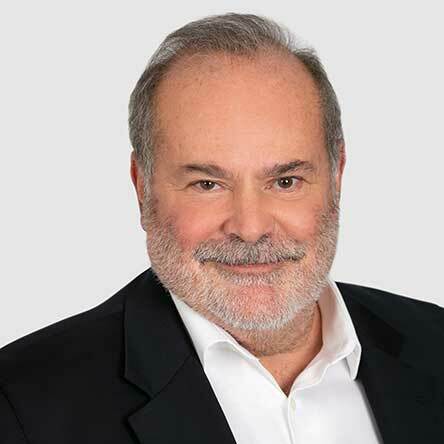 Lou Adler is the CEO and founder of Performance-based Hiring Learning Systems – a consulting and training firm helping recruiters and hiring managers around the world source, interview and hire the strongest and most diverse talent. Lou is the author of the Amazon top-10 best-seller, Hire With Your Head (John Wiley & Sons, 3rd Edition, 2007), The Essential Guide for Hiring & Getting Hired (Workbench Media, 2013) and the Lynda.com Performance-based Hiring video training program (2016). Adler is one of the top bloggers on LinkedIn’s Influencer program writing about the latest trends in hiring, employment, and recruiting. His articles, quotes and research can now be found in Inc. Magazine, Business Insider, Bloomberg, SHRM and The Wall Street Journal. The company’s new mobile ready learning platform – The Hiring Machine sm – provides instant access to all of the tools needed to find and hire outstanding talent. As Director of Global Talent Attraction, Celinda Appleby works with Visa’s recruiters to share #lifeatVisa and create strategies that help attract and engage new employees. Celinda is a native Marylander, who loves Hip Hop and sneakers. She is an avid reader who consumes pop culture news and loves giving back to her community, so you can find her volunteering as much as possible. Manish is Senior Vice President of HR at Visa – He leads the Global Talent, Workforce Programs and Operations organizations within HR. He has more than 20 years of experience helping leading companies in diverse areas of HR, business strategy and technology. Prior to Visa, Manish was the VP of Strategic Workforce Planning and Operations at Hewlett Packard with about 300k employees where he led the labor strategy, planning and drove enterprise wide initiatives to transform the workforce and improve operational execution. He held other roles at HP in Corporate Strategy and planning driving initiatives in the areas of organizational performance improvement, growth strategy, M&A integration, Strategic Workforce Planning and Organizational design. Manish holds an MBA from the University of Texas at Austin, MS in Computer Science from the University of Texas at Arlington and Bachelors in Computer Engineering from Bombay University, India. HR Tech Evangelist, co-founder of HRTechnation.com, Blogger, International keynote speaker on topics of The Future of Sourcing / recruitment, mentor at the first Israeli HR Tech accelerator and a judge in international HR Tech competitions (Unleash) and HR Tech Hackathons. 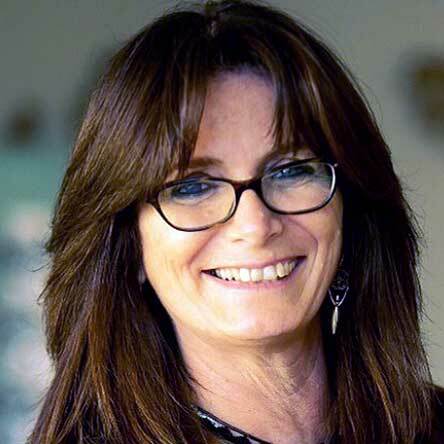 Leading the group of Israeli HR Tech founders, Karen is an avid student of advanced technologies and their impact on the recruitment industry. Lewis Baker heads up the data science team at pymetrics, where he develops algorithms that predict job performance while reducing bias. 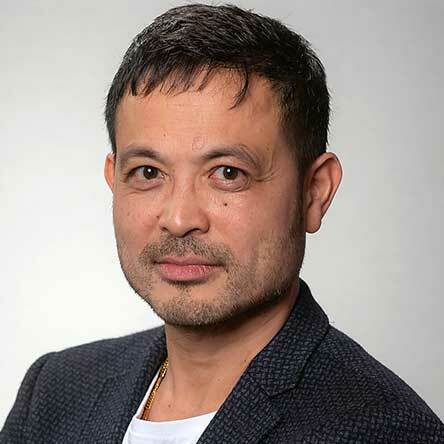 He has PhD in cognitive psychology and postdoctoral training in machine learning. Kate is an HR leader focused on talent and engagement through the innovative integration of rewards and HR technology strategies. She is passionate about employee engagement and all things that enhance the employee experience. 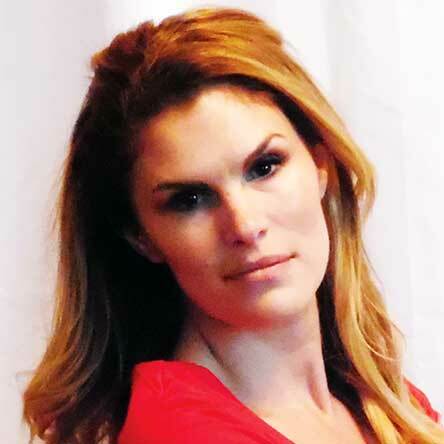 Kate is currently the Vice President of Total Rewards and HR Technology and Indigo Books & Music. 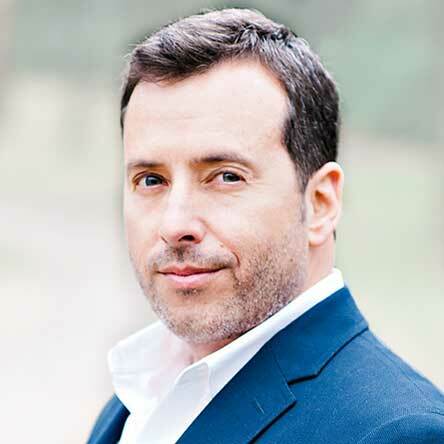 David Bernard is an entrepreneur specializing in prediction applied to human behaviors. In 2002, he founded AssessFirst just 30 days after receiving his Masters in Quantitative Psychology. He developed an innovative evaluation application for potential, with a focus on professional behaviors. In 2008, he developed an algorithm for Meetic (match.com group) to allow couples to match based on their psychological and behavioral affinities. One year later, he created an online orientation service to help more than 2,000,000 students find their career paths. In 2012, he created an algorithm which allowed AssessFirst to predict the capacity for an individual to perform and thrive in a professional context, with 85% accuracy. 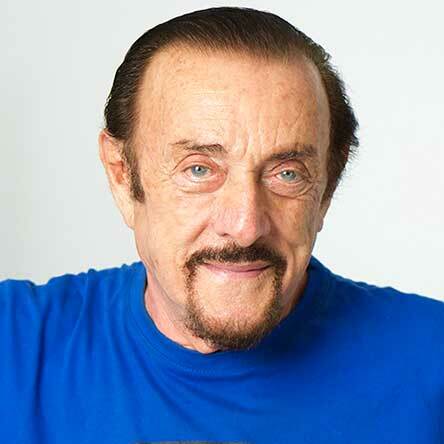 Today, over than 10 million people in over 30 countries benefit from the predictive systems he developed. After graduating from The Ohio State University – Fisher College of Business, Jared started his consulting career in Information Technology. Working with most of the fortune 1000 companies in Ohio, he gained a unique perspective into various industries and the differences between corporate vs. startup culture. HE eventually joined the talent acquisition team at A&F Co. and today leads their global talent acquisition for Information Technology, Direct to Consumer lines of business, and Information Technology College Recruitment. Driven by the goal to help the American workplace become happier, healthier, and more efficient for both employees and employers, Samar Birwadker developed the concept for Good&Co. As CEO, he leads diverse teams of technologists, designers, and researchers to drive breakthrough product innovation – a role that aligns perfectly with his Good&Co Persona: an innovative blend of the Maverick, Visionary and Go-Getter. Since the brand was acquired by Axel Springer GmBH in 2016, Good&Co has continued to build their database and help companies grow diversity. 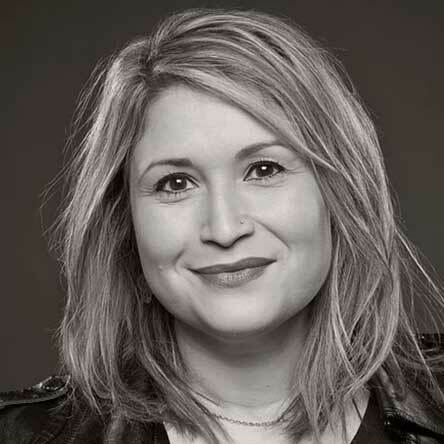 Sarah has over 15 years experience the People space, scaling start-ups, developing high-performing teams and building best in-class People and Recruitment experiences. She believes that “HR” isn’t a dirty word and that meaningful business strategy starts with, and ends with, the People. Heralding the power of feedback, and how real people need to hear real things, Sarah is on a mission to make the world of People a starting point for building companies and not just an afterthought. Anthony BlackOwl Sr. is a proud Native American man with roots in the Southern Cheyenne, Kiowa, and Seneca tribes. He grew up in Colorado and Oklahoma, where most of his tribal family still lives. Anthony’s formative years were strongly influenced by his Southern Cheyenne traditions. Growing up, he was a Gourd dancer and a Northern Traditional dancer. He speaks his language and is called upon to sing for ceremonies and celebrations such as births, deaths, and weddings. 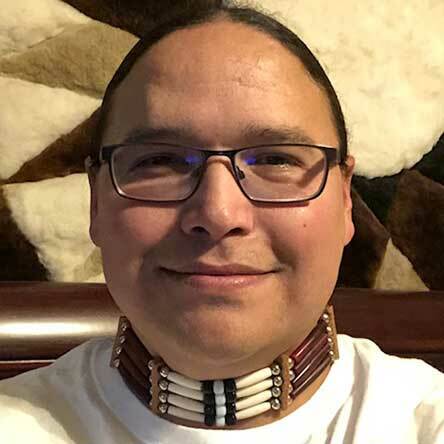 Because of his early closeness to the Elders in his tribe, he has grown into a storyteller focused on creation stories and stories that teach his Native traditions. Anthony is currently a neuropsychology major and pre-med student at University of California Davis and is pursuing a degree in cognitive neuropsychology. It is his career goal to help others overcome personal barriers that prevent them from achieving life goals – whether those barriers stem from interpersonal or biological issues. Richard Bronson Bio: Richard is the founder and CEO of 70 Million Jobs, the first national, for-profit employment platform for people with criminal records. Twenty years ago Richard worked on Wall Street where he experienced great success, however some of his activities fell outside the law. He served a two-year prison sentence, and re-entered society destitute and homeless. He eventually worked as Director at reentry non-profit Defy Ventures, before launching 70 Million Jobs. 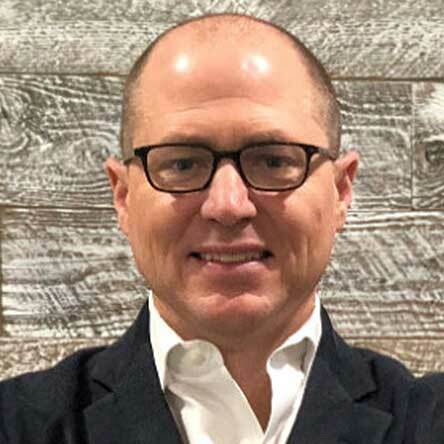 Dave Carter joined as President to help execute on the mission of providing the only full Talent Acquisition Suite that actually drives hiring success. Prior to joining SmartRecruiters, he led high-performing sales teams for HR services and software companies including Cornerstone, Accenture, Ceridian, and ProBusiness. Dave also served as an Anti-Submarine Warfare Officer in the United States Navy and was honorably discharged with the rank of Lieutenant. He holds a BA Economics from Clark University. 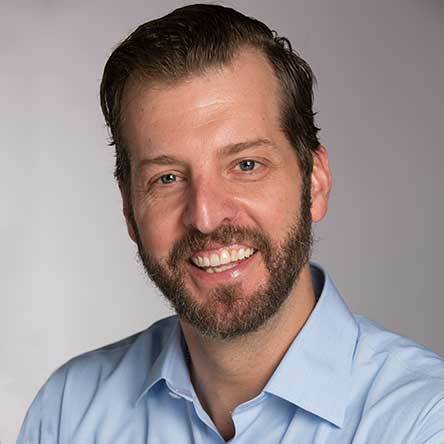 Matt Charney is currently the Chief Content Officer at Allegis Global Solutions and a partner in Recruiting Daily. Matt also works with a number of VC backed, early stage startups in the HR Technology space as an advisor, including Textio, TrustSphere, HumanPredictions, Uncommon, Drafted and ConveyIQ. Saumya manages enterprise tools for the People team at Square. 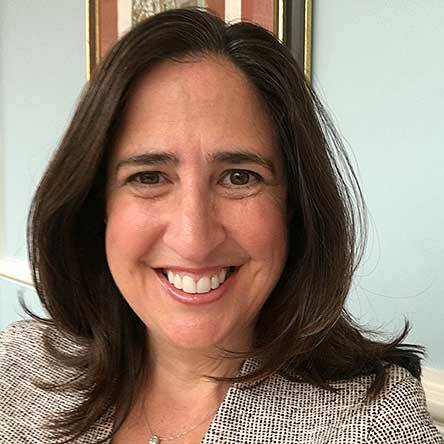 In her role, she works with SmartRecruiters and the HRIS system, Workday, with the goal of building efficient and scalable processes that support a great employee experience and leverage technology in the best possible way. She has over 8 years of experience in various functions within HR including HR Technology, Talent Acquisition/TA Operations, as an HR Business Partner, HR Operations and in Learning. For over a decade, Robert Coombs has built and led operations, web, communications, public affairs, and government relations teams in nonprofits and startups. 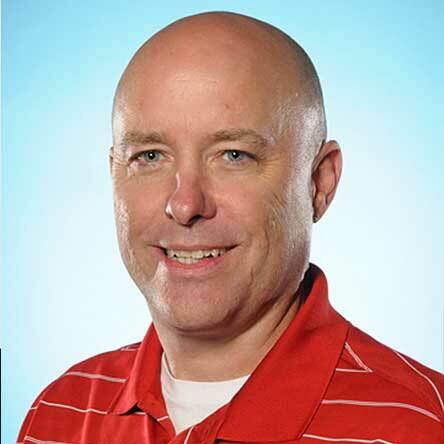 Since September 2017, Mr. Coombs has served as the Chief Operating Officer for The Class by Taryn Toomey, a rapidly growing fitness and lifestyle brand. There, he has re-engineered the finance, communications, and web platforms, while building the project management, HR, and internal communications infrastructure from the ground up. 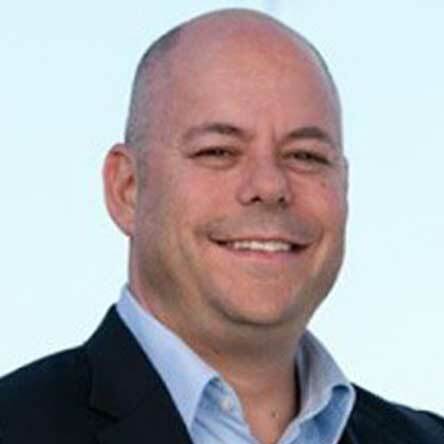 Jason Corsello is the General Partner of Acadian Ventures. Corsello has nearly 20 years experience in the human capital management market as an industry analyst, management consultant and executive. Most recently, Corsello was Senior Vice President of Strategy and Corporate Development for Cornerstone OnDemand [NASDAQ: CSOD]. Corsello joined Cornerstone in 2011, leading various functions over 7 years including global marketing, business development, corporate development and strategy. Lauren leads recruitment technology at Foster Farms as her side hustle. Passionate about creating solutions & driving efficiencies in complex processes to ensure hiring success. A 14 year HR veteran at Foster Farms with experience in all aspects of the HR function; a leader in talent acquisition, employee relations, development, performance management and compliance. Steve is the head of recruiting for Broadridge, where reporting to the CHRO, he leads full life cycle recruitment, from campus to executive level in addition to contingent labor recruiting, immigration and relocation. With more than 30 years of recruiting experience Steve has been tasked with building a scalable, customer centric recruiting function to support Broadridge while it migrates from a finserve to fintech and from a print to digital solution offering. Prior to moving in-house to join Goldman Sachs in 2005 Steve spent 20 years as a search professional most notably as a partner of Heidrick & Struggles. 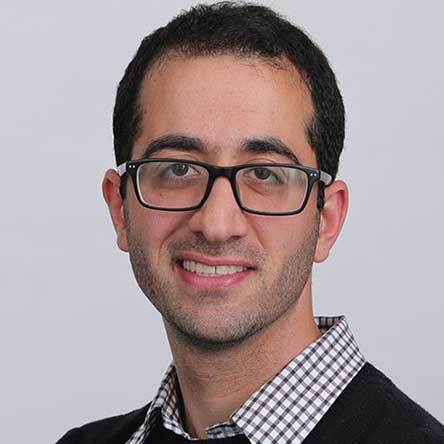 Roy Elishkov is the VP of strategy and business development at Actiview. He leads Actiview’s product offering and growth endeavors around the world. 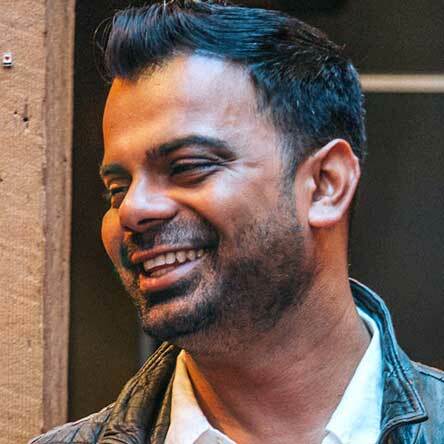 Roy is a veteran of the 8200 intelligence unit, and holds a diverse technology, business, and entrepreneurship background, having worked in pivotal roles for leading corporates and startups alike. Torin is a diversity strategist, published author, and contributor on SiriusXM. As a tenured practitioner, he addresses talent development and recruitment through the leadership lens. Engagements range from surgically sourcing and securing high impact talent, curating conversations around bias/race and inclusion in the workplace, to setting strategy for internal recruiting teams. His efforts are focused on empowerment, strategic exploration, and tactical execution as workforce composition (2020) and ethnic composition (2030) continue to shift. Torin masterfully socializes the diversity effort and produces outcomes of efficiency, cost savings, and value. All done with creative excellence. Torin’s accomplished background also includes military service, several Board of Director appointments and unwavering spirit of giving back to the community and emerging youth. Diana is a Senior Talent Acquisition Executive, who leads organizational change while fostering a high-performance team culture through innovative Talent Acquisition (TA) programs. She has implemented AI and automation, Agile Methodologies, internal mobility programs, technology branding and pipeline as well as Experiential Interviewing. Her strong partnerships with the business and senior leadership ensure that Talent Acquisition’s strategic direction supports the corporate Technology and Global Operation’s vision. 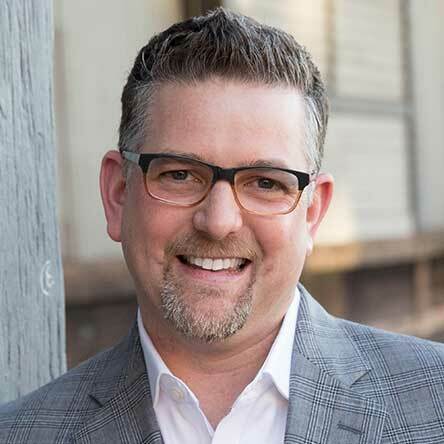 Craig Fisher leads marketing at Allegis Global Solutions and is the employer branding subject matter expert for their RPO and MSP business customers. His digital branding methods have been adopted as best practices by companies like CA Technologies, Linkedin, Zappos, YUM! Brands, Hootsuite, and many more. He’s the author of Inbound Recruiting, and a popular keynote speaker at tech, social media, HR / recruiting, and sales conferences worldwide. Craig created the first Twitter chat for recruiters and partnered in the first Linkedin certified training company in N. America. 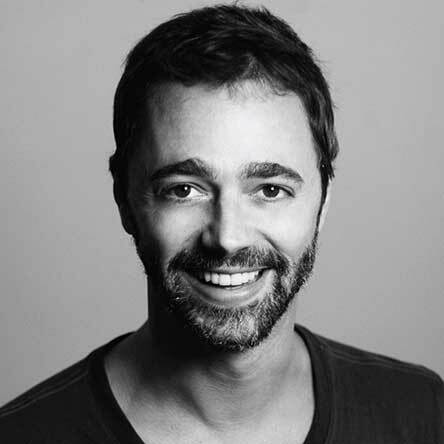 He’s been detailed in the Wall Street Journal, Mashable, NBC News, and The Huffington Post; and is listed among HR and Recruiting’s top influencers and most engaging conference speakers. 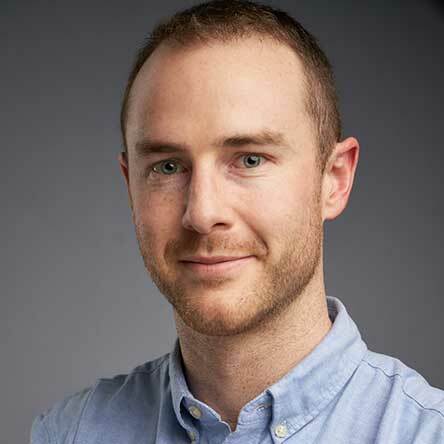 Steve Fogarty is the Director of Talent Experience at Twitter, tasked with delivering exceptional digital and personalized experiences for their candidates and employees. His group supports the Talent Acquisition and the People organization and helps to attract, grow, and engage top talent. Matt Gatto joined Insight Venture Partners in 2010. 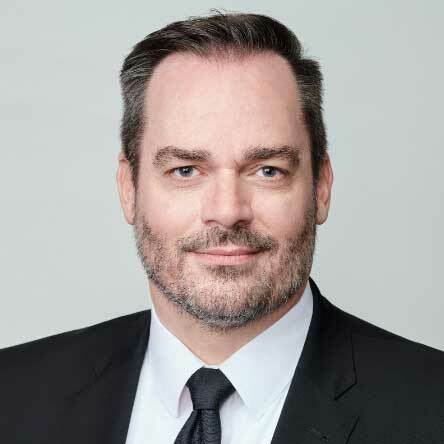 He focuses on high-growth software and SaaS businesses across infrastructure, healthcare and enterprise applications, and also has experience with leveraged buyouts. 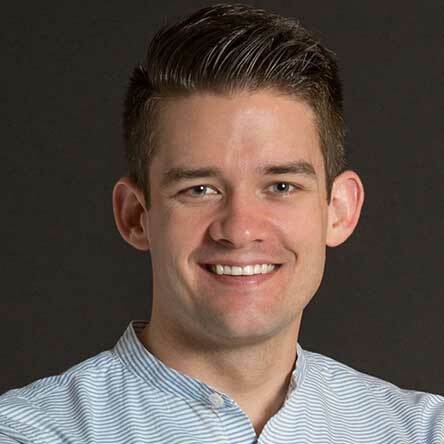 Matt has worked with Insight’s investments in AirWatch, Cherwell Software, Kinnser Software, Shopify and Zumba Fitness, and works with a number of other infrastructure and software/SaaS portfolio companies. Matt’s career experience prior to Insight includes online advertising optimization at Verizon Information Services, debt restructuring and issuance at Deutsche Bank Asia, and electronic communications risk management at Merrill Lynch. Matt graduated with high honors from the University of Pennsylvania with a BS in Engineering from the School of Engineering and Applied Science and a B.S. in Economics from the Wharton School. Matt’s personal interests include golf and most other sports, the outdoors, trying new foods and craft brews, and travel. Anita Grantham is the Chief People Officer at Pluralsight, a technology learning platform that empowers businesses and individuals all over the world harness the power of technology. In her role at Pluralsight, Anita oversees the entire employee journey, from recruiting and acquisition to employee growth and retention. Whether she’s negotiating better benefits or helping design workspaces to better serve Pluralsight’s teams, Anita loves creating an environment where people can do their best work. 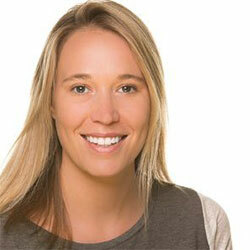 Annie Hammer heads up Talent Collective’s Technology and Operations Consulting in the Americas. 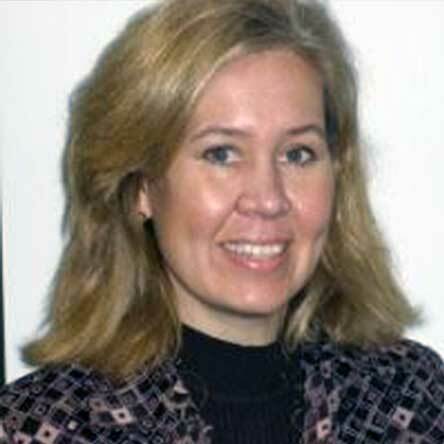 She is a senior leader at Talent Collective, consulting division at Alexander Mann Solutions. 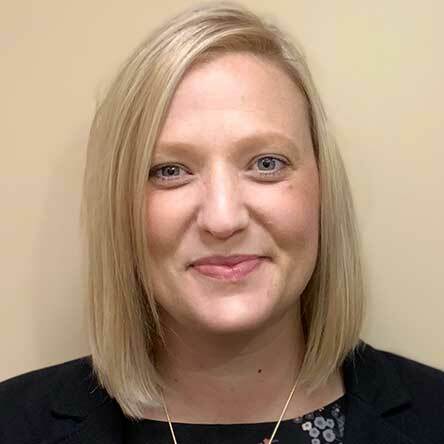 She is leading the team in region that is responsible for delivering projects covering a range of resourcing technologies across the total workforce solutions spectrum. Her team takes a consultative approach to their client’s talent acquisition and retention tech needs, from providing technology diagnostics to researching, selecting, designing, implementing, and supporting complex HR technology stacks and beyond. Nicole is currently the Director of Hiring Success at SmartRecruiters and has been with the company since 2015. Her focus and passion lies with our Customers; Enabling them via measurable business cases that drive adoption and optimization. Nicole has 15+ years change management consulting experience across Fortune 500 companies that allows her to bring this expertise to the newly founded Hiring Success function. Nicole enjoys running, soccer, hiking and time with her family including her two young girls: Finnley and Dempsey. 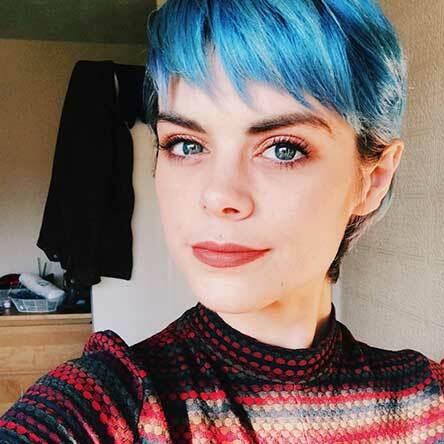 In December 2016, housebound and fatigued with pain, Sara-Jane Harvey reached out to an Autism Support Group on Facebook, in her time of need – the response was awe-inspiring and she received a wave of questions about her experiences. Before she new it, she was answering in an ‘Agony Aunt/Dear Abbey’ style with dedicated followers. Because she has osteoarthritis, she began recording video responses on what meltdowns or overloads feel like. She adopted the ‘Agony Autie’ name, created her page, and 18 months later, broke 1.5 million views on her “What is Autism to You?” video! Visit https://uk.gofundme.com/agonyautie. 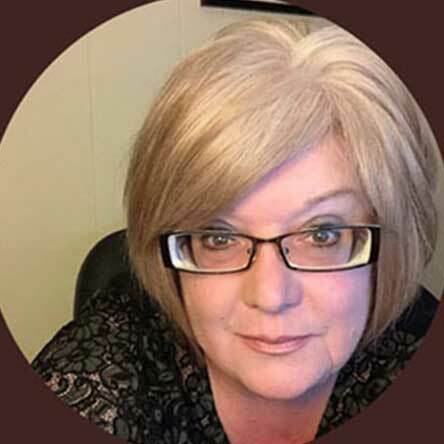 Maren Hogan is a seasoned marketer, writer and business builder in the HR and Recruiting industry. 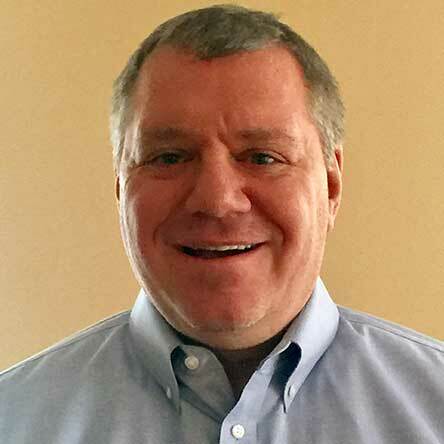 Founder and CEO of Red Branch Media, an agency offering marketing strategy and outsourcing and thought leadership to HR and Recruiting Technology and Services organizations internationally, Hogan is a consistent advocate of next generation marketing techniques. She has built successful online communities, deployed brand strategies and been a thought leader in the global recruitment and talent space. You can read more of her work on Forbes, Business Insider, Entrepreneur, and on the Red Branch Media blog. 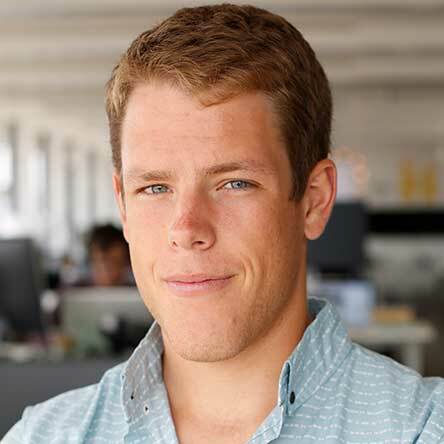 John joined SmartRecruiters in 2015 and currently manages SmartRecruiters’ internal reporting and analytics programs. He also acts as the reporting specialist with SmartRecruiters’ customer base. Prior to SmartRecruiters, John made wine and was certified as a sommelier after studying Viticulture & Enology at the University of California, Davis. 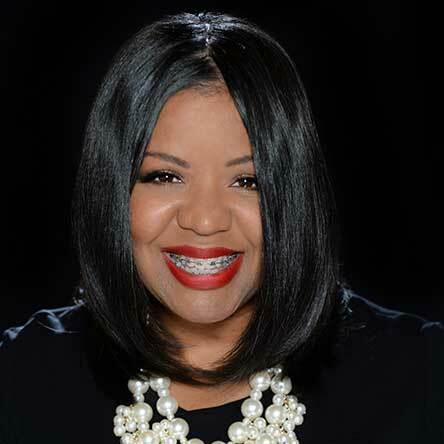 Kimberly Jones is the Chief Executive Officer of Kelton Legend, a full service talent acquisition consulting organization. Kimberly and her team partner with TA organizations of varied sizes and industries to create strategy, process, diversity engagement, and HR technology solutions. 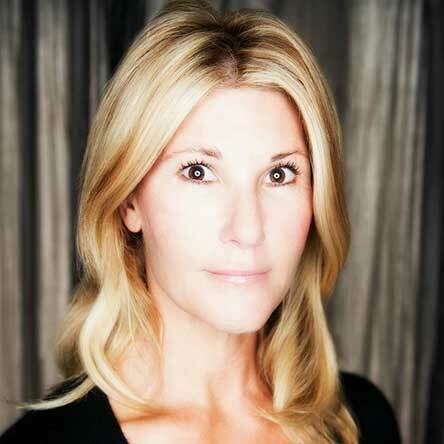 Kimberly is also an Instructor at University of California, Irvine. Prior to forming Kelton Legend Kimberly enjoyed a robust TA career with organizations such as NASA Jet Propulsion Laboratory, Northrop Grumman Aerospace Systems, GE Aviation, Raytheon, and Nationwide Insurance company. 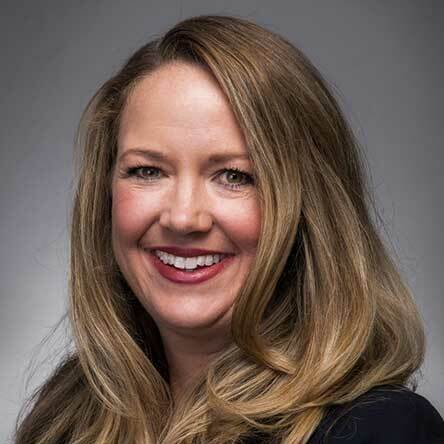 Erika Keough currently leads the global Talent Acquisition team at Astreya, focused on tech managed services end to end recruiting, TA operations and TA analytics. A veteran HR professional with over 20 years of experience in tech corporate and start-up environments, Erika’s passionate about talent acquisition and talent management first and foremost. She promotes fun and creativity in TA along with a commitment and personal drive to create high performing organizations. Having recently come off her third SmartRecruiters go-live, she’s committed to providing her global organizations with smart, scalable and collaborative recruiting platforms. Josh Klipp, Esq. 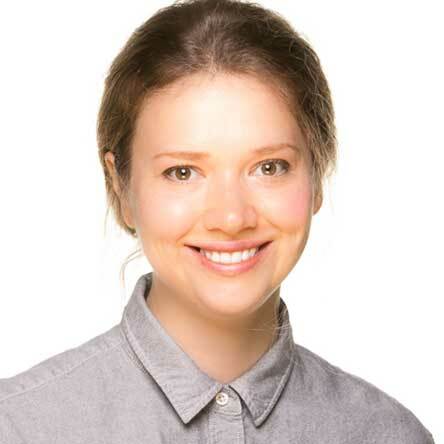 is the founder of Made Welcome – a consultancy focused on accessibility strategies for workplaces and events. Prior to founding Made Welcome, Josh practiced employment law for nearly 16 years, specializing in the Americans with Disabilities Act. Josh is also a Certified Access Specialist through California’s Division of the State Architect, #812 in all of California, and is certified to provide guidance on accessibility in the built environment. 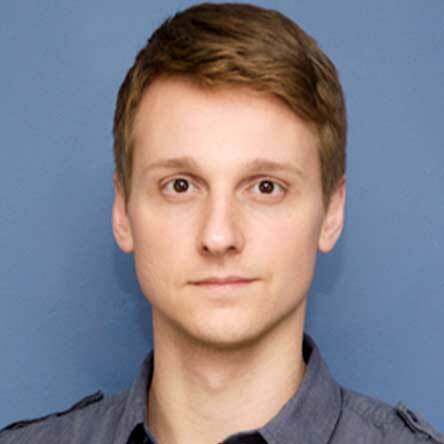 Tal Koelewyn is the co-founder and Chief of Operations at Actiview. Tal is a veteran of a special intelligence unit in the IDF where he practiced and developed advanced simulation technologies. 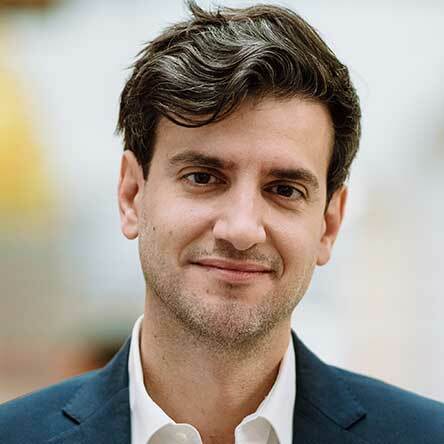 Tal is an entrepreneur by heart, having founded a couple of ventures in the field of Mixed-Reality since graduating the Hebrew University in 2012. Tal was listed in the 2018 Forbes 30 under 30 list and is a known thought leader in the field of Mixed-Reality. Garrett Lord is the co-founder and CEO of Handshake, the leading college-to-career network helping today’s students launch meaningful careers. Handshake aims to democratize opportunity for all students – no matter where they go to school, what they major in, or who they know. While a student at Michigan Tech, Garrett gained experience at both Los Alamos National Labs and Palantir. In 2014, Garrett and his fellow classmates launched Handshake. Today, the Handshake community helps 10 million students and young alumni from 700+ universities connect with 250,000 employers nationwide – including 100% of Fortune 500. Garrett is a Detroit area native and current San Francisco resident. Chris is a Senior Director of Talent Acquisition at LinkedIn, responsible for innovation, solutions, and inclusion recruiting. 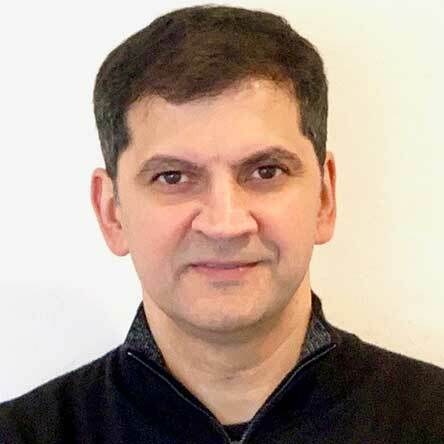 He previously led TA, People Analytics, and Product Marketing at Nielsen and was a management consultant at McKinsey. Over the last two decades, she’s launched some of the most disruptive hardware lifestyle tech brands on the market, from Speck Products, SOL REPUBLIC, Pebble Smartwatch, and augmented hearing at Doppler Labs. She now focuses on her board positions and advises on accessibility policy, diversity and inclusion, and technology. KR is a nationally awarded advocate, with a rising reputation in technology marketing, regulatory and accessibility management circles. Throughout 2018, KR has been advising companies on advocacy and accessibility at several large companies in the technology and finance sector such as Salesforce, Uber, Capital One, Google, Cisco, and Pinterest and more this past year. 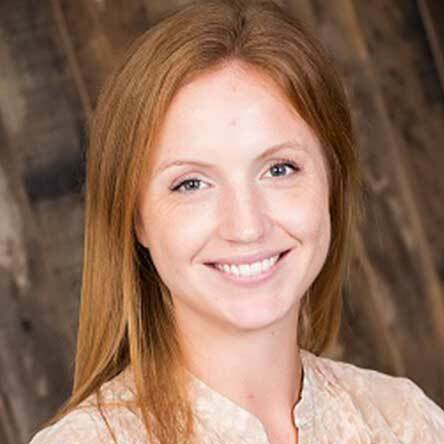 Sandi is the Senior Director of Global Recruiting at Optimizely, where she manages full cycle recruitment, talent acquisition programs, analytics and initiatives. 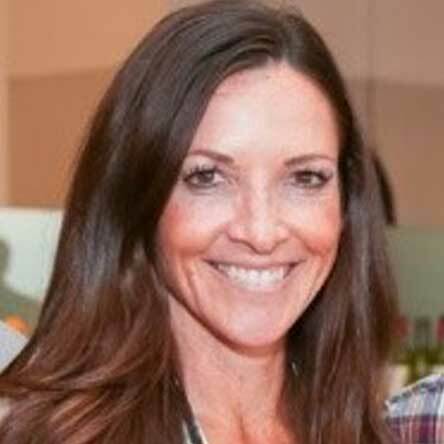 After spending the first 8 years of her career as a Contingent Recruiter Sandi transitioned into an in house recruiter role before moving to the bay area in 2000. She led Product and Technology Recruiting at salesforce.com and joined LinkedIn as an Executive Recruiter for Sales and G&A before heading up their Marketing and G&A Recruiting teams. 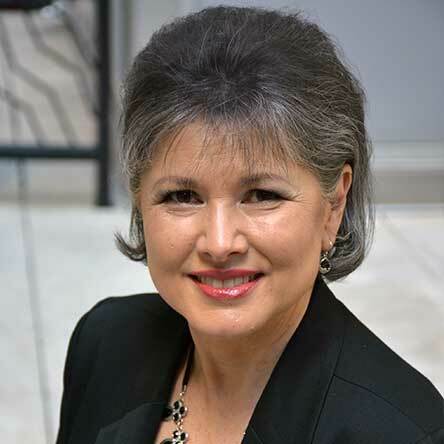 Sandi is extremely passionate about building recruiting organizations that are true partners to the business and making sure every candidate leaves their interview wanting to get a job offer. integrating HR and Financial system platforms across the organization that deliver value to the business. Laura Beth spends time with her husband and three children. She is an avid tennis fan and loves to read. Jonathan is the head of executive recruitment at Visa, reporting to the CHRO and part of the HR leadership team. Focused on acquiring diverse high quality leadership talent for Visa’s evergreen transformation. A global citizen, Jonathan has lived and worked in 7 countries across 4 continents both in the agency environment and the last 14 years with 2 leading Dow corporates. 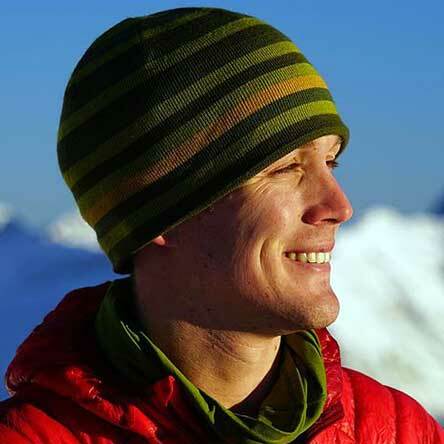 Colin O’Brady is one of the world’s elite endurance athletes who has accomplished incredible feats – racing professional triathlon for the United States, summiting Mt. Everest, and holding two of the most prestigious mountaineering world records – and he has done it all after overcoming a devastating accident to prove that anything is possible. 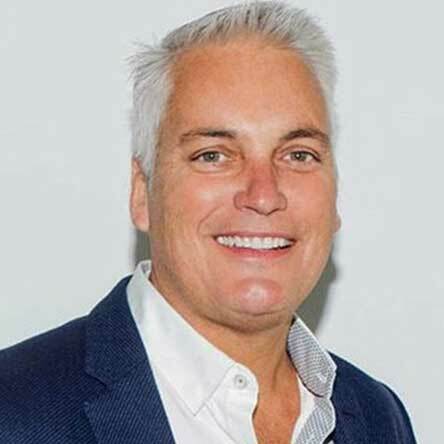 Ted Prendergast is currently leading the technology recruiting department at Red Ventures, a multi-billion-dollar portfolio of digital companies that specializes in bringing consumers and brands together. He brings over 18 years of technology recruiting experience with companies like Target, Lowe’s Home improvement, Yodle and Motion Recruitment Partners. While at Red Ventures he and his team have been able to significantly increase candidate experience, establish and drive an employee referral culture and foster innovation in talent sourcing, recruiting technology and interview training. He is a proud parent to his children Liam and Isla and married his childhood sweetheart. He also thinks he’s one hell of a dancer. Tim leads the development of new digital products at Kelly Services, collaborating with technology partners while leaning on tools in AI, analytics, blockchain, RPA and chatbot automation to develop the next generation of talent attraction models and build products that help companies prepare for future talent requirements. Margaret has nearly a decade of experience working at the nexus of business operations and engineering with household-name companies, from Craigslist to Karmaloop and Al Jazeera Media Network. She’s currently StreetLight Data’s first Data Partnerships Manager focusing on data acquisition for the transportation analytics startup. A Bostonian at heart, she’s been in San Francisco for 7 years now. She’s passionate about data-informed strategy as well as organizational development that allows individuals and teams alike to succeed interdependently; when not working, she’s surfing and photographing the California coast. 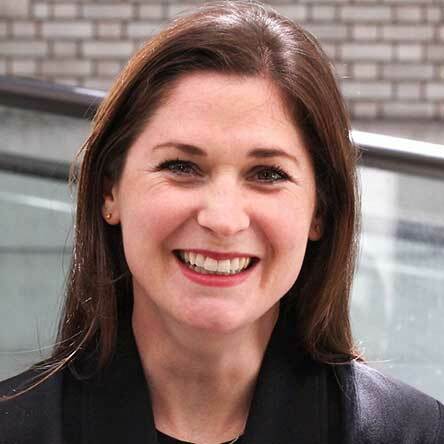 Kelly Rew-Porter leads the People Services team at Equinox overseeing employee relations, talent management, recruitment, compensation and benefits, internal communications, workplace culture and engagement. The ultimate intention of People Services team is to serve and enable others to be their best. His understanding of employee development comes from his extensive experience in HR and operational roles, which gives him a unique perspective on the impact that people can have when they work towards a shared mission and common purpose. With his B.A. in Education and a M.A. in Servant Leadership, it’s no surprise that Kelly eventually found his calling in HR leadership roles. For Kelly, it’s not about the size of the company or the industry; it’s about the mission and purpose of the organization. At Equinox, his personal and professional vocations are in perfect alignment with opportunities to create the possibility for people to maximize the potential within themselves. Cody Royle is the Head Coach of AFL Team Canada, and Author of the hit sports-business book Where Others Won’t. Cody brings fresh perspective to leadership theory by focusing on how organizations can create competitive advantage through team dynamics and talent optimization. Emily Schaffer started her career addressing poverty and its impact on educational opportunities as a part of the Teach for America teaching corps in urban Los Angeles. After teaching, Emily moved to the business sector to learn first-hand about business strategy as part of the tech start-up, Posit Science. She used this experience to guide her work in business development as the Director of Programs for SpringBoard Forward, bringing a cutting-edge career development program to entry-level workers in the Bay Area. Emily currently serves as YUBA’s Executive Director, after 5 years of leading programmatic efforts. Emily received her Education M.A. from Loyola Marymount University. Lars is the Founder of Amplify and Co-Founder of HR Open Source. He’s spent 20 years in HR and recruiting building talent strategies for a broad range of companies and industries. He’s a writer with regular columns covering 21st Century HR in Fast Company and Forbes, co-author of Employer Branding for Dummies (Wiley, 2017), and global speaker. You can find him on Twitter at @Lars. Humanizer of HR, story architect and fierce advocate of the workplace revolution; embracing the Future of Work. Writer/Contributor at: RobinSchooling.com, Recruiting Daily, SHRM, HR Examiner, and other sites; byline article written for Fast Company. Interviewed and quoted for USA Today, LinkedIn, Yahoo, Monster, HR & Talent Management, SmartBrief on Leadership, HRM America and Baton Rouge Business Report. Curator and Ringleader at the Carnival of HR blog site. Co-host of @DrivethruHR, the longest running continuous weekly HR radio show/podcast. Sam is a career Human Resources professional. Since joining Google in 2014, Sam has taken a lead role in managing organizational development and leadership programs that release Googlers’ inner genius and allow them to enrich others across the globe. He is known as a high-energy thought leader, strategy guru, and tech geek with over 10 years of experience working with organizations to build their capabilities, accomplish their mission and achieve sustainability. Lee-Martin Seymour is co-founder and CEO of Xref. The Xref concept was initiated from Lee’s frustration with the way reference checks were being conducted and co-founder Tim’s deep technical understanding and enabled him to envisage how automation could improve the process. Lee’s ability to empathize with the struggles of his clients and confidently share counsel, is no coincidence. He previously spent 17 years working in recruitment across various industries and geographies. During this time, he developed a deep understanding of the demands of the employment market and its pain points. 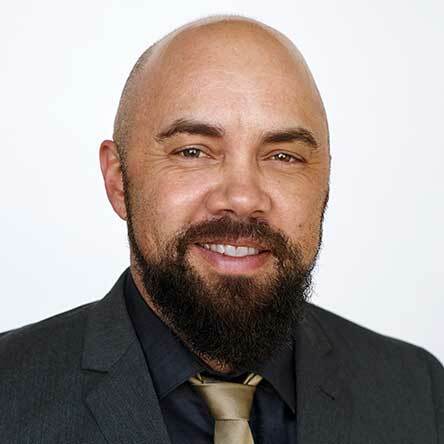 A serial entrepreneur with a determination to streamline business practices, Lee has also been at the forefront of multiple other technology and recruitment organizations that redefine processes, build brands and bring positive change to a community. Carrie Simon is the Executive Director of Defy of Northern California. Prior to joining Defy, Carrie fundraised for alternative investment funds, started her own travel concierge business, and was certified as a life coach. At Defy, she has found a way to apply all of these varied experiences to serve Entrepreneurs-in-Training! As a Talent Acquisition Director of a Fortune 500 manufacturer, Avery Dennison, Latasha Spencer has almost 2 decades of experience in Human Resources and Talent Acquisition. In her current role Latasha leads a team responsible for North America recruitment that includes hourly, professional and diversity recruitment. 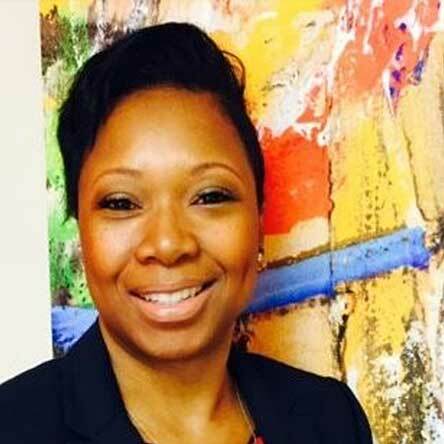 In addition, Latasha oversees the US Leadership Development Program (university recruitment). Latasha holds a BA in communications from Cleveland State University and an MBA from Indiana Wesleyan University in Human Resources Management. 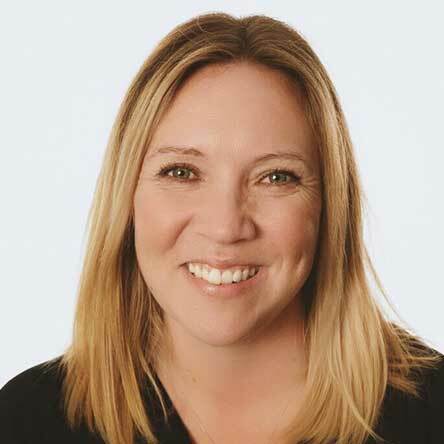 Beth is Zenefits’ Chief People Officer, where she oversees the ongoing execution of People practices, and guides Zenefits in workforce strategy, talent development and organization management. 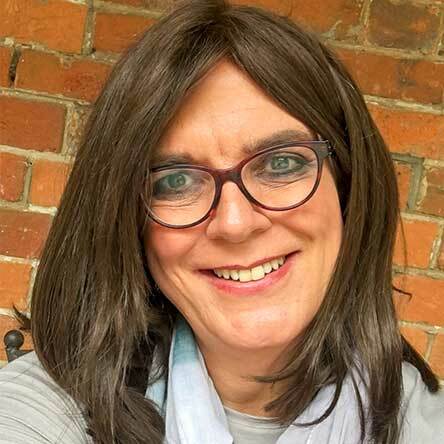 Beth has held leadership positions at some of the biggest companies in Silicon Valley including BrightRoll (acquired by Yahoo), Sunrun, Facebook and Electronic Arts. She has also held positions at Nike, Hewlett-Packard and Nordstrom. Most recently, Beth’s advisory firm Mensch Ventures helped dozens of companies enhance company culture to drive business results. Beth is very involved in bringing women into the STEM fields and supporting social impact entrepreneurs. Beth is an active volunteer for TechWomen and for RippleWorks. 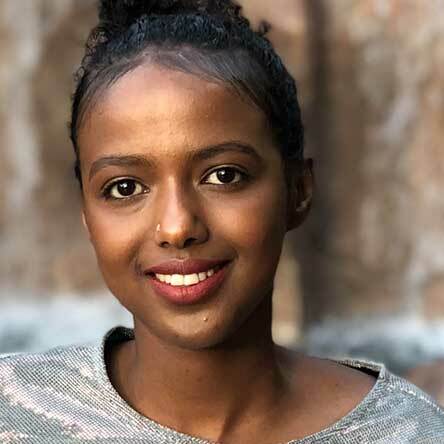 Hibaq Suleiman is a People Analytics Reporting Analyst at LinkedIn. In her role, Hibaq creates monthly Talent Summaries for each organization and helps manage the People Analytics ticketing queue. She is passionate about helping people and utilizing data to communicate stories. A true HCM cloud software evangelist. 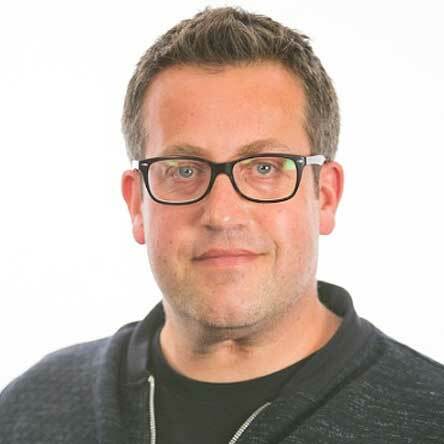 Amassed over 15 years experience in the Talent Technology market working with the worlds leading brands such as Bosch, IKEA, HSBC, Virgin Atlantic, BBC. Passionate about helping companies transform the way they engage, hire and retain talent. 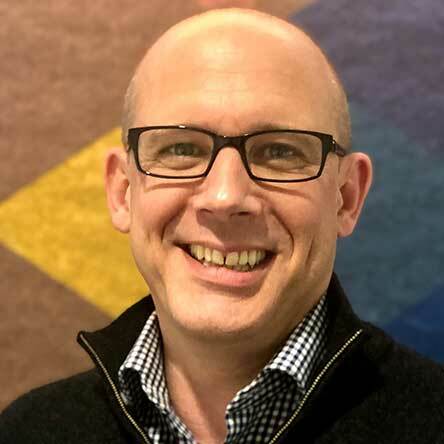 Currently leading SmartRecruiters in Northern Europe region as Regional VP, Robert joined from SAP Successfactors in 2016 and having spent 9 years prior to that building a Talent Management vendor from UK start up to global provider. Nathan is the head of Talent Acquisition for Public Storage, where he leads recruiting for retail operations as well as call center and all corporate functions. With over 2,400 properties nationwide, Nathan has utilized automation and analytics to make the recruiting process more efficient, focusing on quality of hire, speed, and cost. He also leads Workforce Analytics incorporating data and financial modeling to assess the true value and ROI of the workforce. 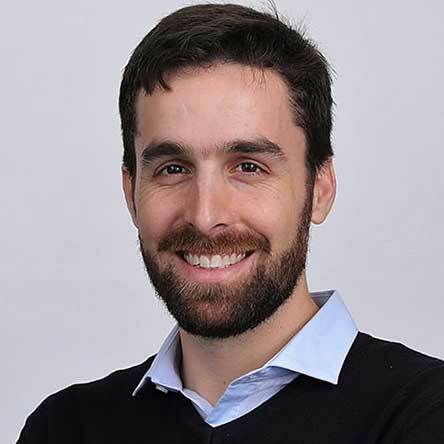 Nathan was previously co-founder and COO of HCMI, a company focused on Workforce Analytics and Planning where he spent 9 years working with over 300 companies worldwide helping them make better workforce decisions with data. Prior to HCMI, Nathan spent 13 years with Countrywide Financial and Bank of America leading the Recruiting Operations, Talent Management, and Workforce Analytics functions. The Warehouse Group is New Zealand’s largest general merchandise retail group, founded by Sir Stephen Tindall with a purpose to help kiwis live better every day. In his role as the GM, People Strategy and Performance, Alexis is responsible for enabling an economy of talent across its multi-format retail channels. His passion is fueled by helping team members find their best, through connecting processes and leading technology to enable performance. Prior to joining The Warehouse Group, Alexis enjoyed multiple roles at Foot Locker, Inc. promoting and driving initiatives that aligned with the company’s global human capital strategy. Nabeela is a Diversity Program Manager at Dropbox where she oversees external diversity recruiting partnerships, guides internal teams on diversity hiring best practices and consults on tools to create a more diverse pipeline for the company globally. Previously, Nabeela was a Senior Diversity Program Manager at Yelp where she managed inclusion programs, including designing and building Yelp’s global Employee Resource Groups. She has experience in Sales, University Recruiting and Diversity & Inclusion programs working closely with Human Resources and People Teams. She believes in fostering hiring teams to look for candidates that are a culture add instead of a culture fit. Nabeela is from Millbrae, CA and holds a B.A. in Sociology from UCLA. Gaby is the Operations Manager of Talent Acquisition at MicroStrategy. She is responsible for all recruiting operations, systems, data & analytics, and end-to-end recruitment processes worldwide. She is passionate about technology innovation with a heavy interest in data analytics and has an infectious get-it-done attitude. Gaby handles management of the coordinator team and all coordination details of the executive hiring personally. She trains all new team members and keeps the recruiting systems running smoothly across the world. 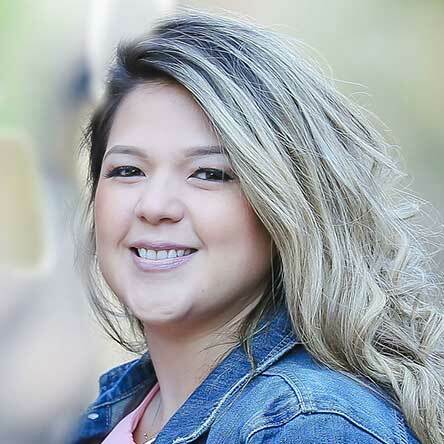 As a 3rd year MicroStrategist, Gaby is committed to delivering precise data, agile processes, and most important of all, creating a positive candidate experience. 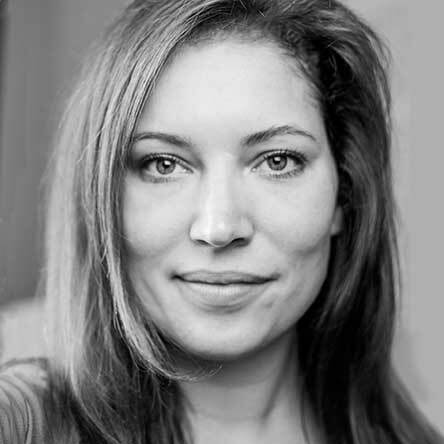 Jo is Head of Talent for a Department of Defense contractor in the Washington, DC area. (Or, CEO of Exemplary Consultants). Jo has a passion for pursuing excellence in all things people and talent, and enjoys coaching her peers to keep raising the bar for superior engagement with both candidates and employees. She has won awards for her work, speaks at national and international conferences, and is a serial volunteer with job seeker groups. Grant Weinberg studied Finance in South Africa before joining the Gaming Industry. After an eight-year career in Casinos in various management roles, he decided to transfer his Human Capital skills into the Recruitment Sector. His career has covered Agency, Onsite, In-House recruitment and HR Management across multiple sectors with a strong focus on Recruitment Business Partnering excellence. 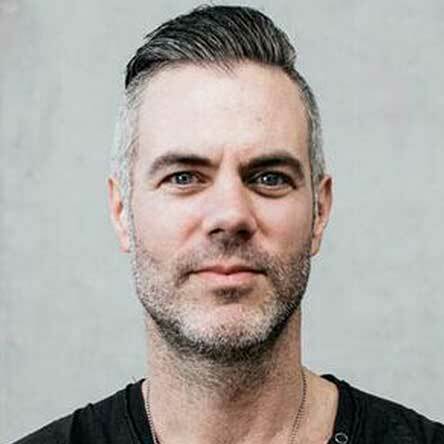 Brandon Welch is the Global Head of Talent Acquisition at Pluralsight, the technology learning platform that empowers businesses and individuals all over the world harness the power of technology. 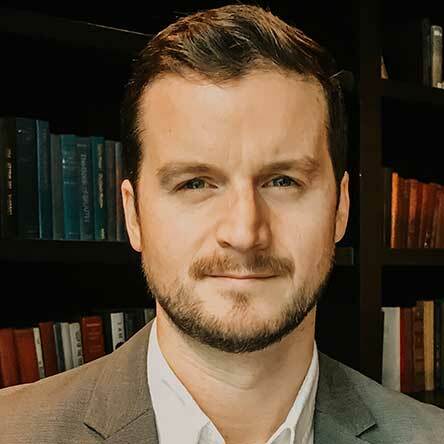 At Pluralsight, Brandon and his team oversee all global recruiting efforts for the company, from University to experienced hiring in North America, EMEA and APAC. 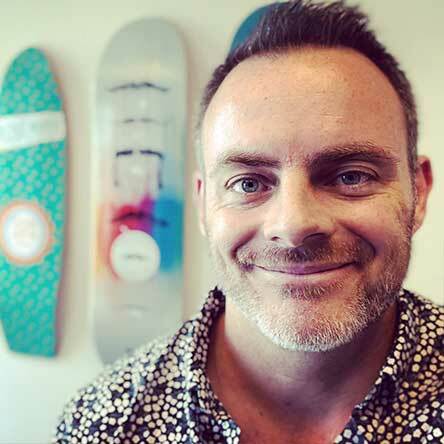 Over his 15+ years of recruiting experience, Brandon has spent time as an executive agency recruiter, as well as led recruitment efforts and teams around the globe for big brand names such as EA and Netflix. Becca White is a Director of People Analytics at LinkedIn, focusing on helping LinkedIn make better, faster talent decisions with data. Becca manages a team of consultants who partner with our HR & business leaders to leverage data, analytics and storytelling to solve their most critical business problems. With a lifelong passion for psychology, human behavior and how to motivate people to be their most engaged and productive selves, Becca’s role at LinkedIn is a perfect fit. Prior to LinkedIn, Becca worked in management consulting for the Monitor Group. 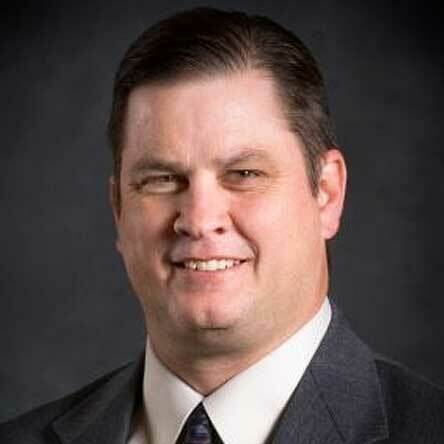 Brian White joined the Auburn-Washburn School District as the Executive Director of Human Resources & Operations in July, 2012. He also currently serves as an Executive Board Member of the American Association of School Personnel Administrators (AASPA). He previously worked as a Human Resources Manager, College Relations Manager, and Staffing Manager for Payless Shoesource. 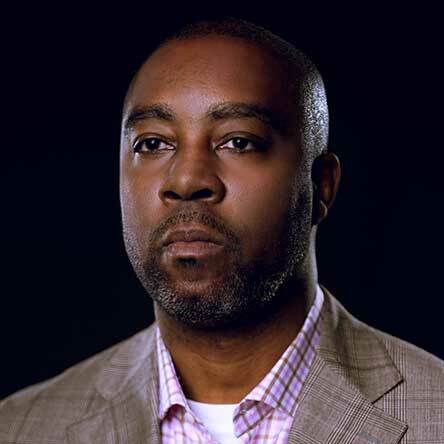 He also has previously worked as Training Group Leader, Operations Group Leader, and Transportation Supervisor for Target Corporation, in addition to serving as a Supply Corps Officer in the United States Navy. Brian is passionate about making a difference in public education through strategic HR leadership and has presented at national education conferences on multiple HR and Recruiting topics. Leader of successful HR/Talent teams within both domestic U.S. and global organizations, spanning multiple business sizes and types. Whether in manufacturing, distribution, information technology, staffing services or other industries, I’ve always focused on the core principles of hiring, retaining and developing great employees.